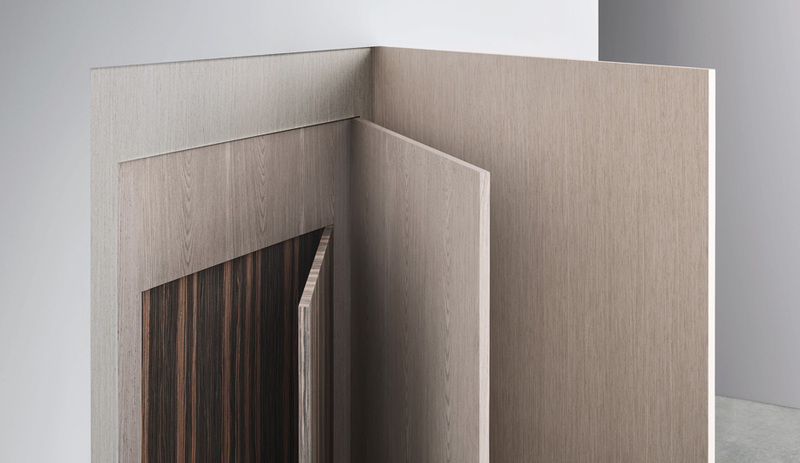 The Alpi-On collection of finished panels, composed of 12 panels selected from the brand’s range, aims to offer new stimuli and design ideas. 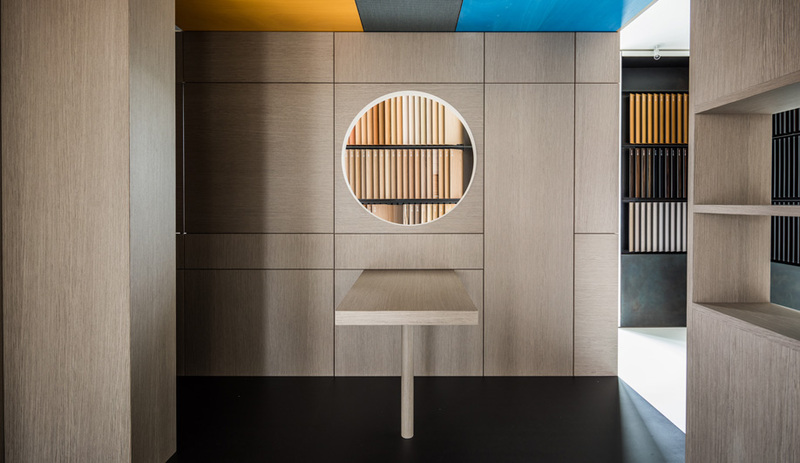 A novel and functional update to Alpi’s range – which incorporates its materials and design culture ­­– the collection highlights the particular grain and evocative colours of natural wood, bringing out the true essence of the material. 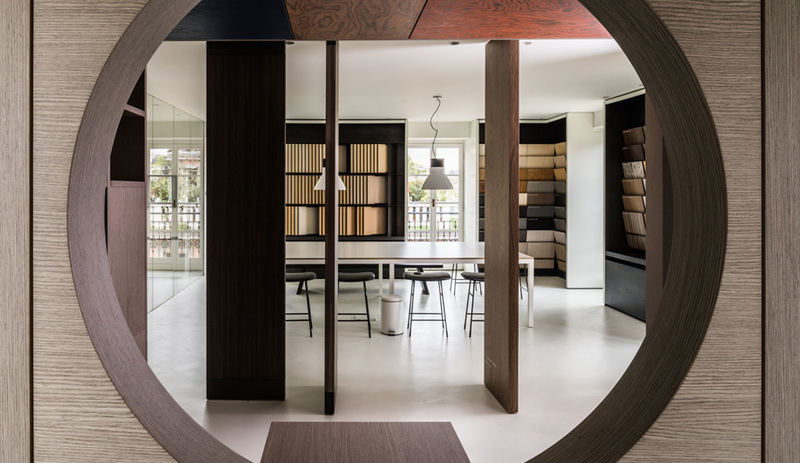 Currently, the Alpi-On collection is available in Xilo 2.0 Striped, Flamed and Planked, in two color options White and Sand, Rosewood, Datuk Ebony and Xilo 2.0 Walnut Striped and Planked. 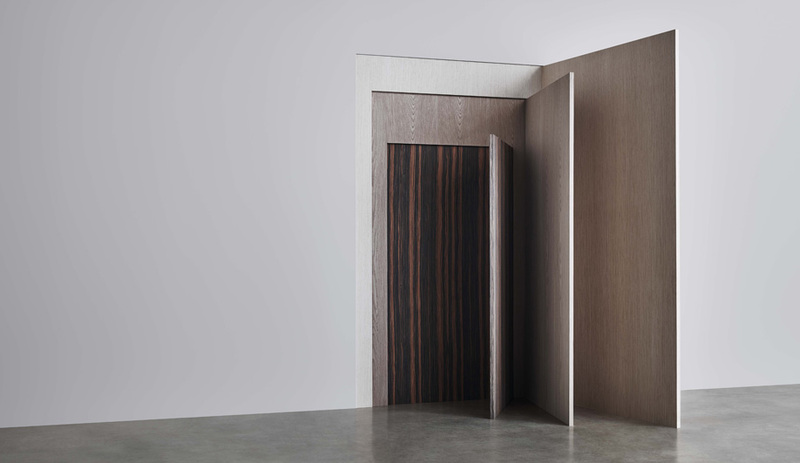 Each panel is double-faced, clad on both sides with Alpi woods, and stand out for their varnish finish, brushed or smooth depending on the type of wood selected, with a natural effect. Each has the possibility of adding borders in the same type of wood.